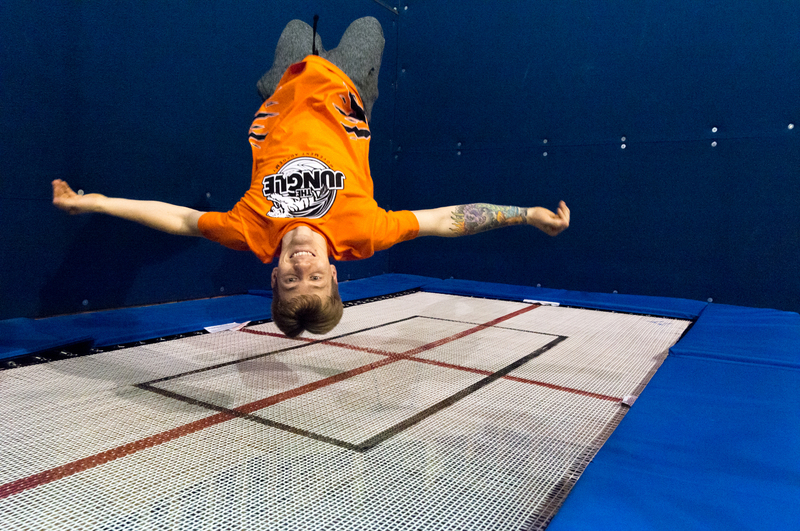 Learn how to fly like a bird. 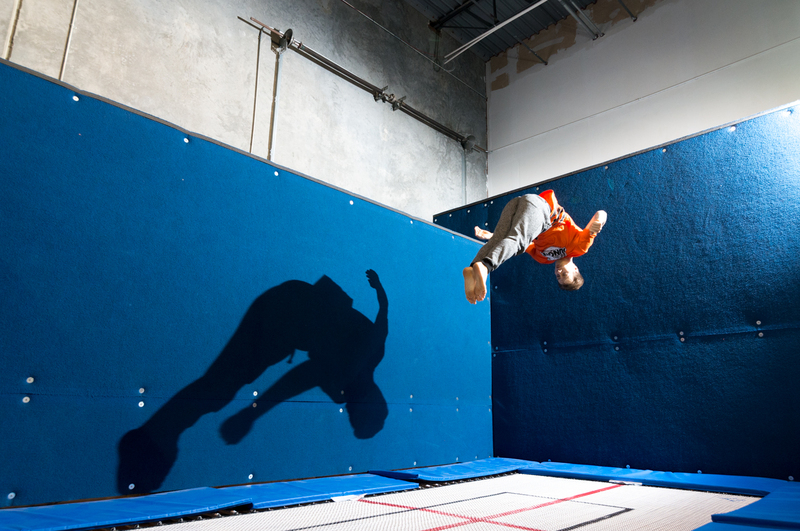 We use the olympic trampoline to practice controlling your body in the air and falling with grace and ease. 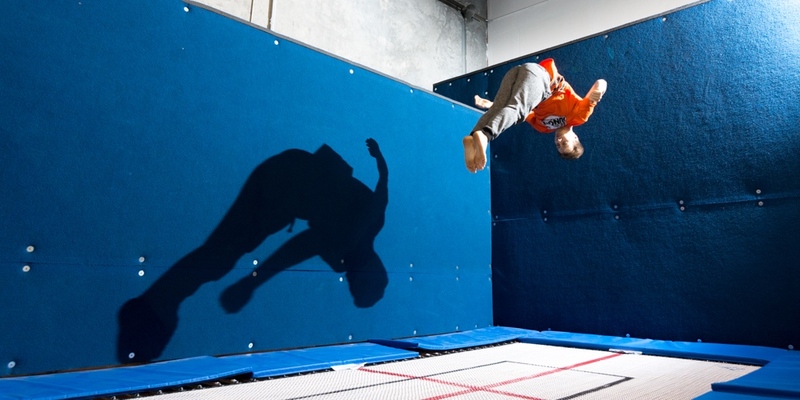 Learn basic trampoline skills such as a back-drop and swivel hips, all the way up to flying up onto the tramp-wall and performing flips and twisting moves. 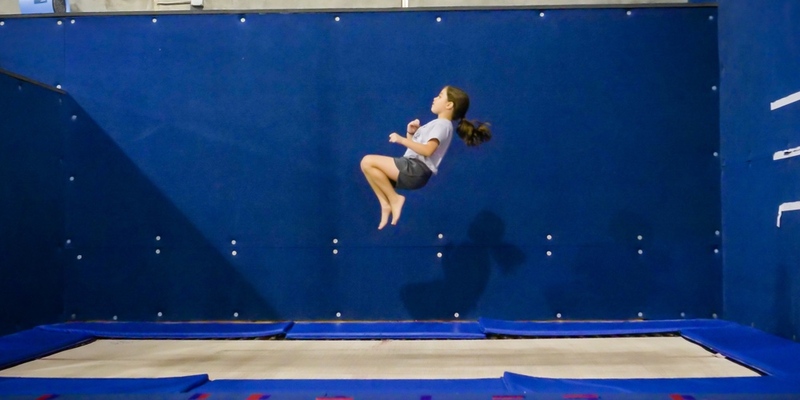 We will also learn how to fall and flip into the foam pit. 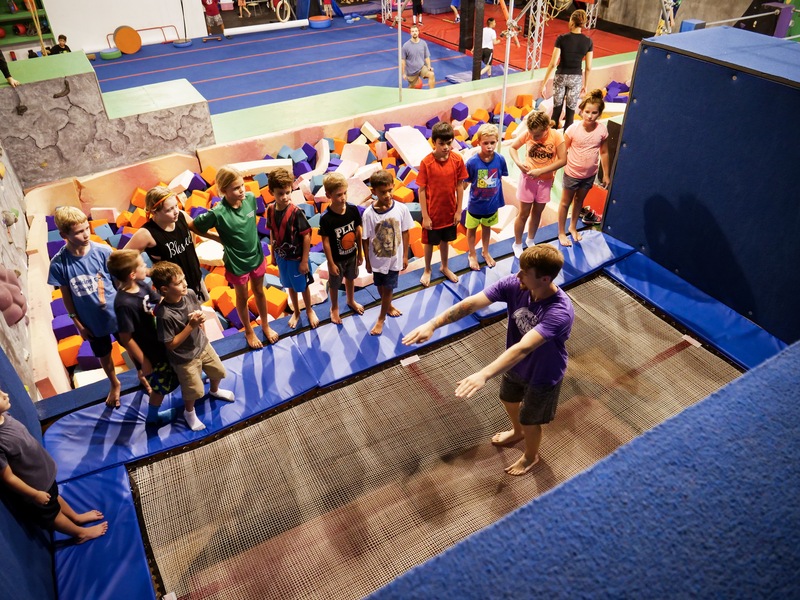 This class is great for learning ultimate control of your body in the air and is good for increasing your overall body awareness.